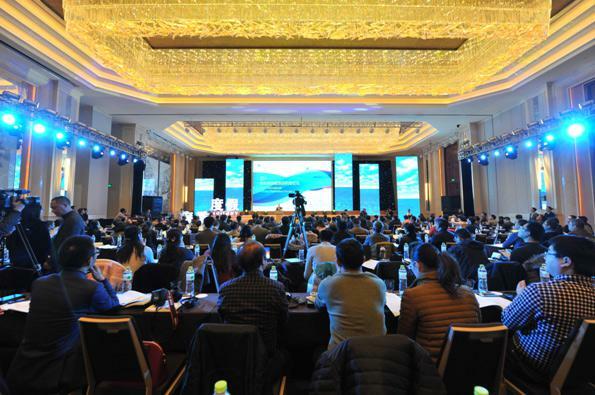 Recently, 2016 China Textile Innovation Conference Shishi Summit was held, and relevant leaders including the vice president of China National Textile and Apparel Council, academicians of Chinese Academy of Engineering, the director of China Textile Information Center attended this summit. 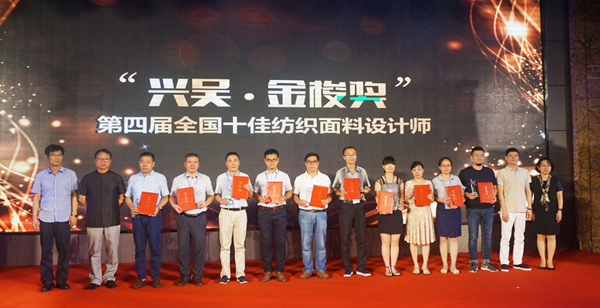 In the summit, a good news came from Nanshan Fabrics & Garments Co., Ltd. that it won the Advanced Unit of “Xingwu·Jinsuo Award” Fourth National Textile Fabric Designer Cultivation; Liu Guohui, a designer of the R&D Center of spinning company, won the “Xingwu·Jinsuo Award” Fourth National Top 10 Textile Fabric Designer; and Guo Xiaoyun, a designer, won the “Xingwu·Jinsuo Award” Fourth National Excellent Textile Fabric Designer. 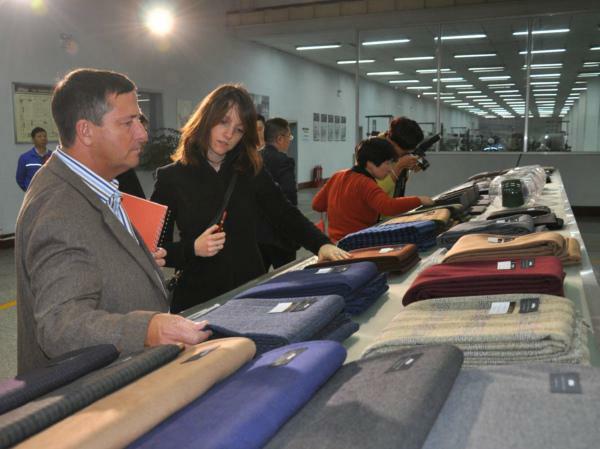 Foreign media journalists successively visited such places as the Reception Center, Spinning Wool Top Plant, Dyeing Center, Wool Innovation Center, Spinning Mill, Weaving Plant and Apparel Hilton Plant, listened to the introduction to the production situation of the company carefully, and had a careful understanding of the cooperation between Nanshan Fabric & Garment Co., Ltd. and Australian Wool Innovation Limited. In addition, they also had an in-depth interview about such topics as the significance of the cooperative partnership to the business operation of Nanshan. 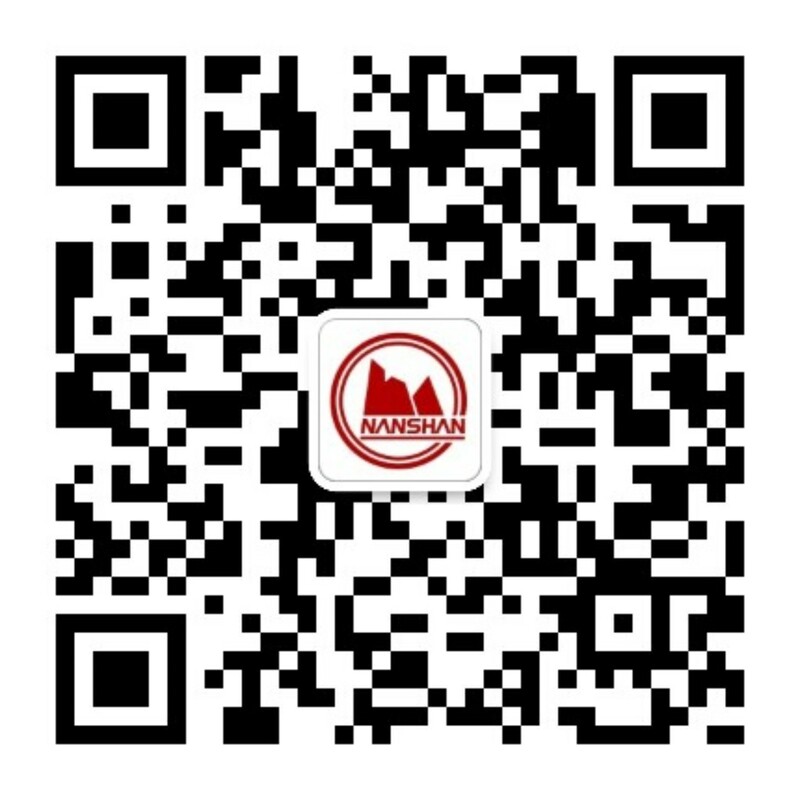 During the period, the guests had a further understanding of the development situation of Nanshan Fabric & Garment Co., Ltd. and thought highly of the scientific and reasonable industrial distribution as well as the chained operation principle of the company. A few days ago, the list of 2014 “Star Board of Directors Media Award” hosted by dongshiju.com, co-hosted by Asia Business Net News and jointly elected by many domestic financial and economic media editors and reporters was published. 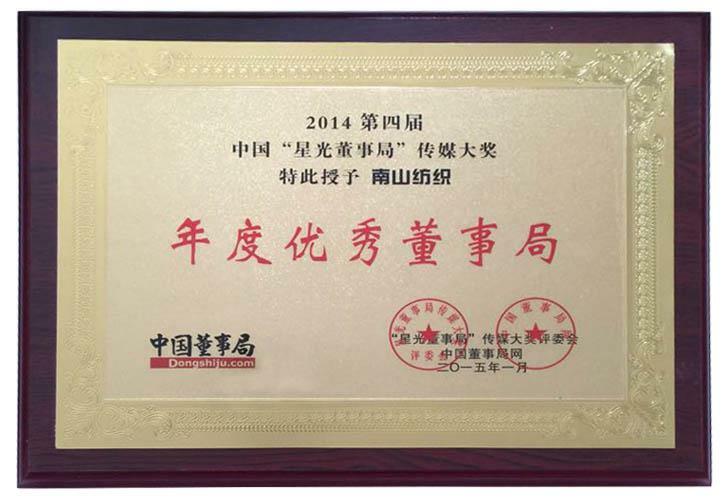 Shandong Nanshan Fabric & Garment Co., Ltd. was granted the award of “Annual Excellent Board of Directors” with the outstanding performance in corporate governance.